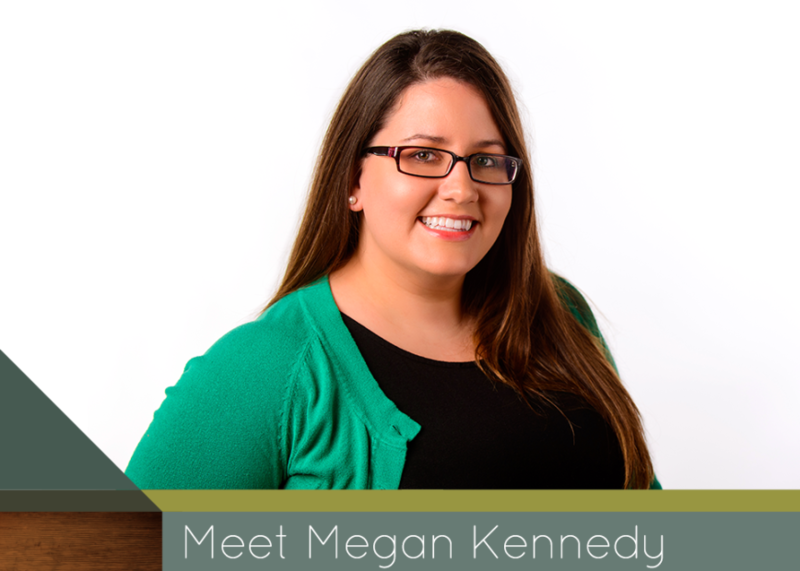 Megan Kennedy - LIMB LAB LLC. Hello, my name is Megan Kennedy. In those personality tests, I’ve always been a “connector”. I love meeting new people and finding out their story, and usually by the end of the first conversation with people my brain has already come up with ways I could help, or people I could connect them with that can help them be the best they can be. Being able to build relationships with our clients AND get the chance to help them along their journey is a natural dream job for me. Whether it’s lining up trip details when traveling in from out of town, grabbing you a cup of coffee when you are in Limb Lab, or gathering all the information you need to submit a claim for insurance, I’m so happy I get to help people in any way I can. I love the connections I can make with everyone I meet here, and always want to make sure everyone knows how much they matter in this process. Whether it’s the physician, the physician’s assistant, a family member of a client, the taxi driver that dropped someone off at Limb Lab, the insurance company representative, or one of us that is working “behind the scenes” everyone plays a role in making things happen! After almost 20 years of working in media, I can’t believe how lucky I am that I “fell into” THIS profession! I’ve always been a creative person, and a social connector and finally here at Limb Lab it occurred to me that I could channel all of that into helping OTHERS to help other people!